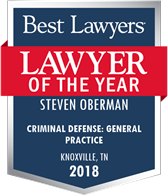 All persons who are charged with a criminal offense in Tennessee have the right to be represented by a Tennessee criminal defense lawyer. In fact, this is so important it is guaranteed by both the Tennessee and Federal Constitutions. Criminal offenses in Tennessee are categorized as either misdemeanors and felonies, depending upon the punishment. 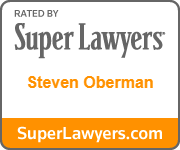 Misdemeanor offenses in Tennessee carry a punishment of up to 11 months and 29 days. By contrast, punishment for felony offenses range from one year to life in prison or in some cases, the death penalty. 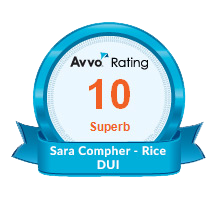 Examples of some common misdemeanors are: Underage Consumption or Minor in Possession of Alcohol, Shoplifting, Driving Under the Influence, Traffic Citations, Simple Assault, and Simple Possession of a Narcotic or Drugs. Examples of some common felonies in Tennessee are: Possession of Narcotics or Drugs for Resale, Vehicular Homicide, Theft Property in Excess of $500, Driving Under the Influence (Fourth Offense or greater) and Reckless Endangerment. To prepare your criminal defense, it is important for you to understand the elements of the offense, the legal defenses which may apply, and the procedure of the criminal justice system. 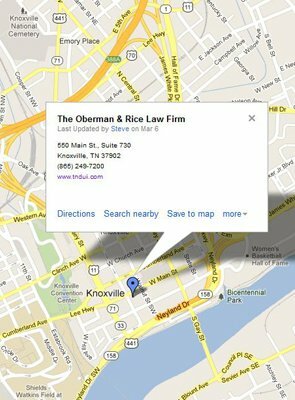 When you consult with a Knoxville, TN criminal defense lawyer at Oberman & Rice, these will be explained to you. The right against self incrimination (the right to remain silent). The right to a Preliminary Hearing. 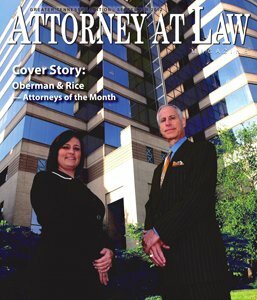 The right to have your case reviewed by a Grand Jury. The right to compel witnesses to testify on your behalf. The right to force the State to prove you guilty beyond a reasonable doubt. The right to appeal either your conviction, your sentence, or both. 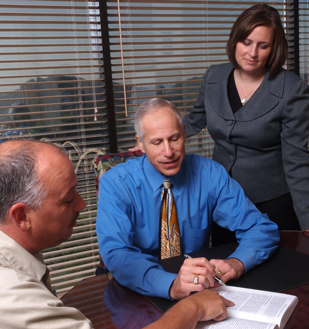 Because the facts, law, and circumstances of each case vary, it is important for persons in need of a TN criminal defense attorney to meet individually with counsel to obtain specific advice. 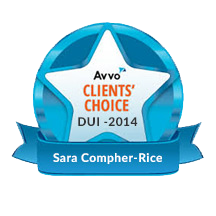 The information contained on this web site is no substitute for individual consultation with a Tennessee DUI lawyer.